Made by top cava producer Codorniu this a delightful example of a well-made but not over worked cava. It has a lovely clean, fresh nose with subtle notes of bramble fruit, yellow fruits, nuttiness with a lovely minerality. On the palate this wine is lively with flavours of fresh fruits such as apples, lemons and limes with a lovely herbaceous undertone. The minearality gives it a lovely finish to the wine. It is a soft wine with nice bubbles. 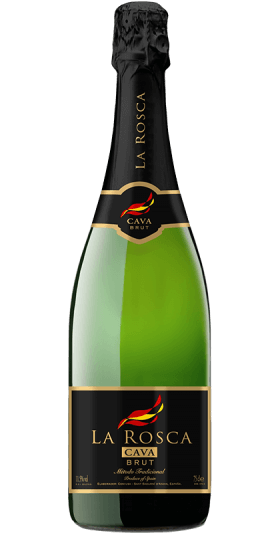 A refreshing cava with enough body and flavour to pair with soft cheeses, perfect for a warm gooey cambert but it being the party season it can be enjoyed solo too.